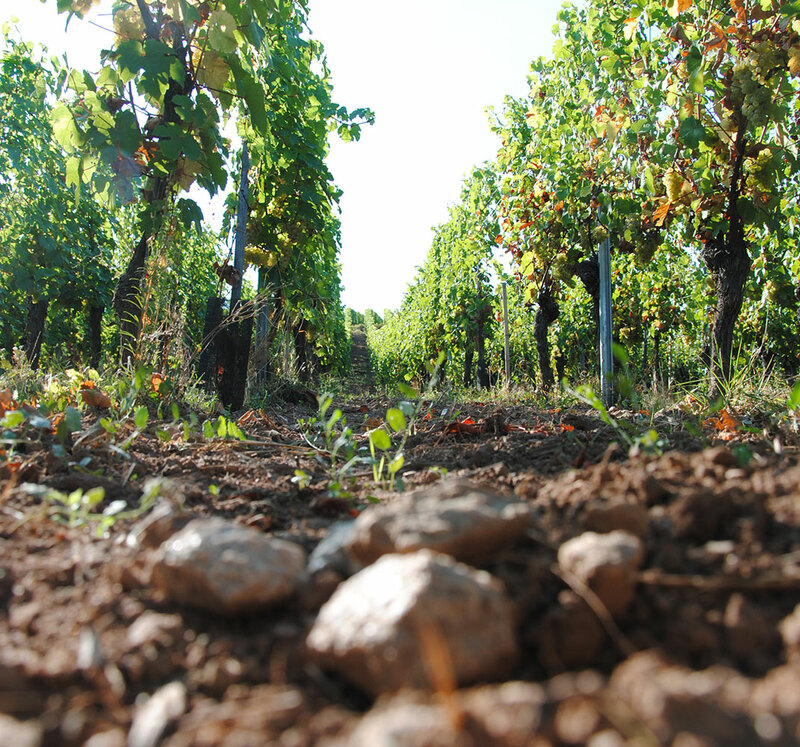 « Without life in the soil, there cannot be a Terroir effect ». Biodynamy is a natural method inspired by antique viticultural techniques and brought back to life by rigorous viticulture. Influenced by cosmic and terrestrial currents, it balances the life of the soil which feeds the vines and gives a strong identity to the grapes. « Allow the vine grow to its final expression ». 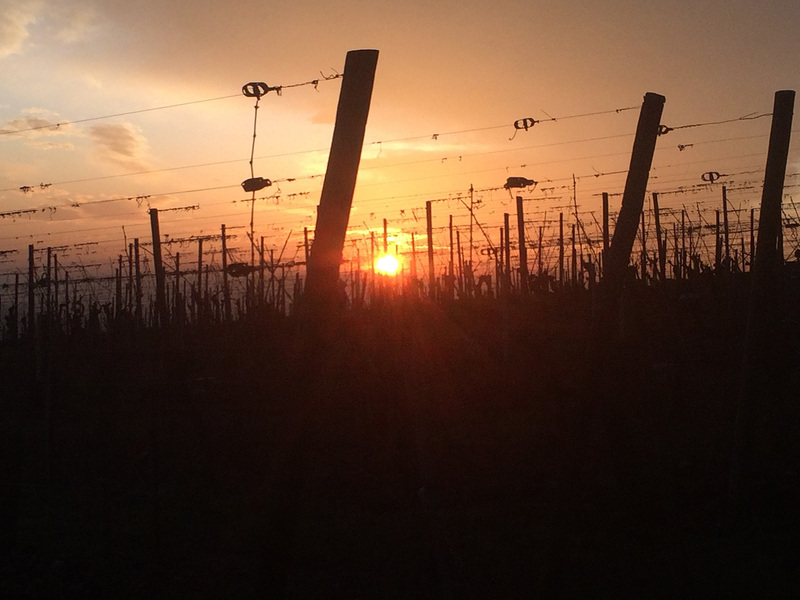 The new wines are planted in rows spread by 150 to 80 cm, which gives a density of 8300 vine/hectare. Because they have to compete for nutrition, the roots dig vertically in the soil to bring out the full expression of the terroirs. 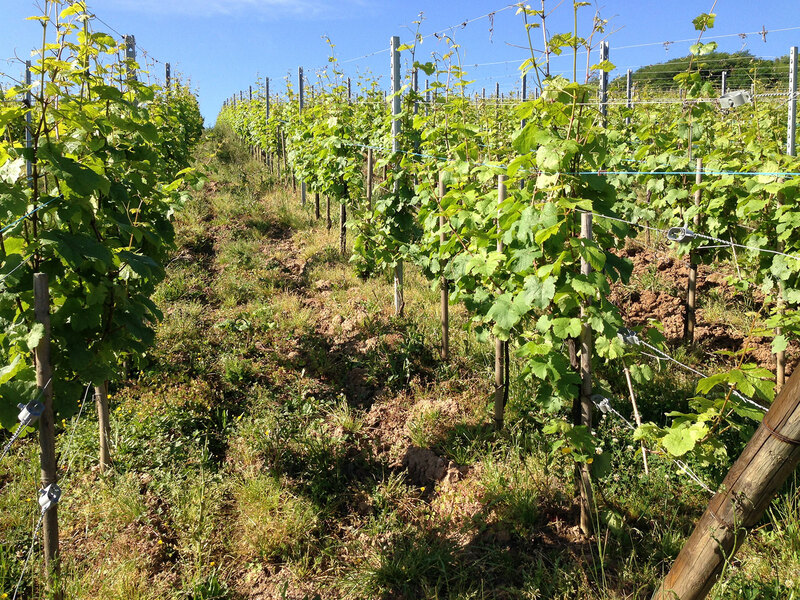 Biodynamic viticulture considers vines as a living organisms. It strengthens their immune system to protect them from diseases, and parasites without using pesticides, insecticides, or any other chemical treatments. Enemies of the vines are kept at tolerable level by developing of all living entities with natural herbal solutions. 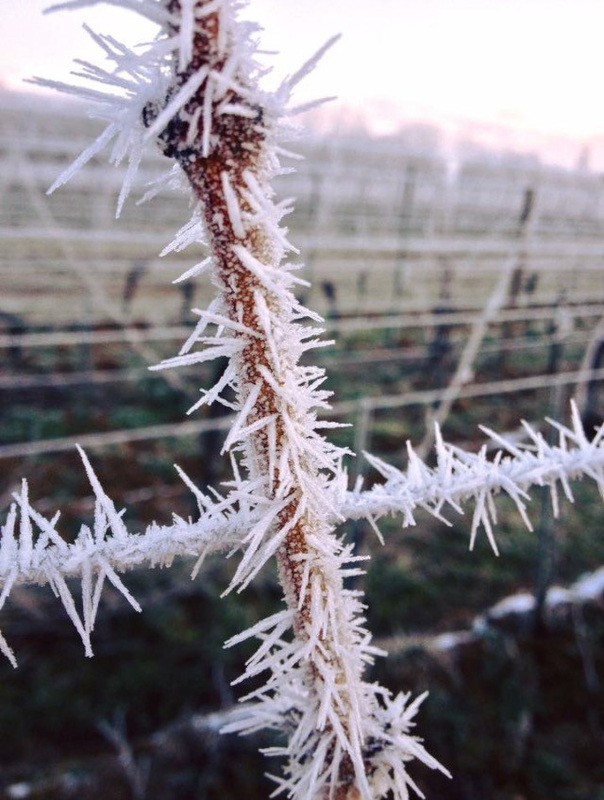 All through the year, Jean-Baptiste Adam and his team pays close attention to each individual vine parcel. 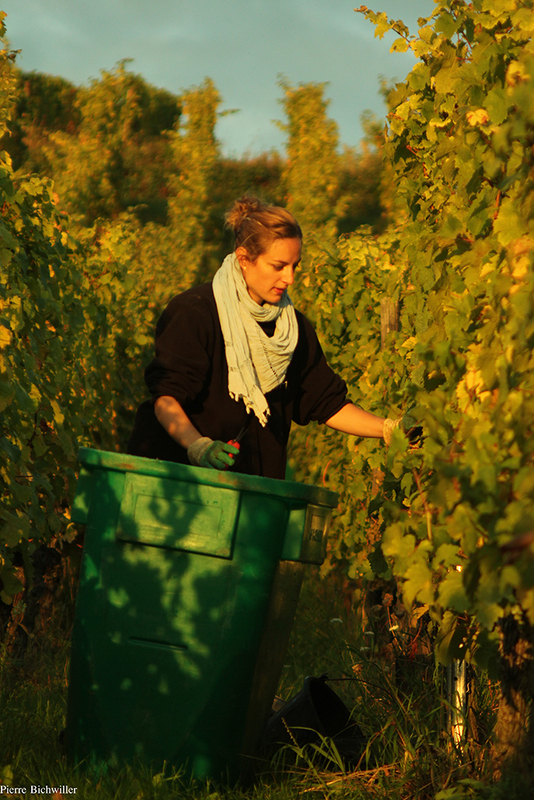 The decision to harvest is made in collaboration with winemaker. In order to keep the berries intact, the grapes are directly placed into most modern pneumatic presses. The purity of aromas is therefore preserved. The vinification takes place at its own pace at controlled temperature. 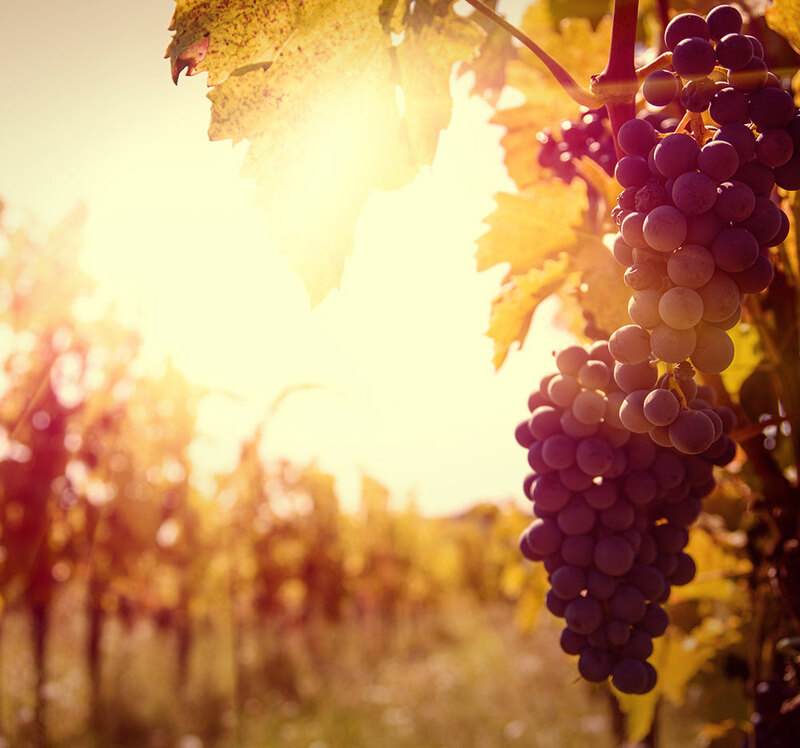 We have chosen to produce racy wines, who give the most sincere expression of the terroir. Our vinification is custom made for each vintage. The moon exercises a not insignificant influence on the ground elements. The man leans for a long time on his cycle to give rythm to his life and in particular the culture of plants. Besides the rising-downward and increasing-decreasing phases, the Moon, when it passes in front of the constellations, influences the growth of a plant and guides the works. Size in perigee which causes loss of vigor or in apogee depending on the vigor sought. Somewhat weak pieces are cut in apogee. On the other hand, Black Pinots will be cut in perigee. Our biodynamic treatments prevent the use of pesticides, and insecticides. Instead, we use natural products such as sulfur, copper, herbal tea solutions. 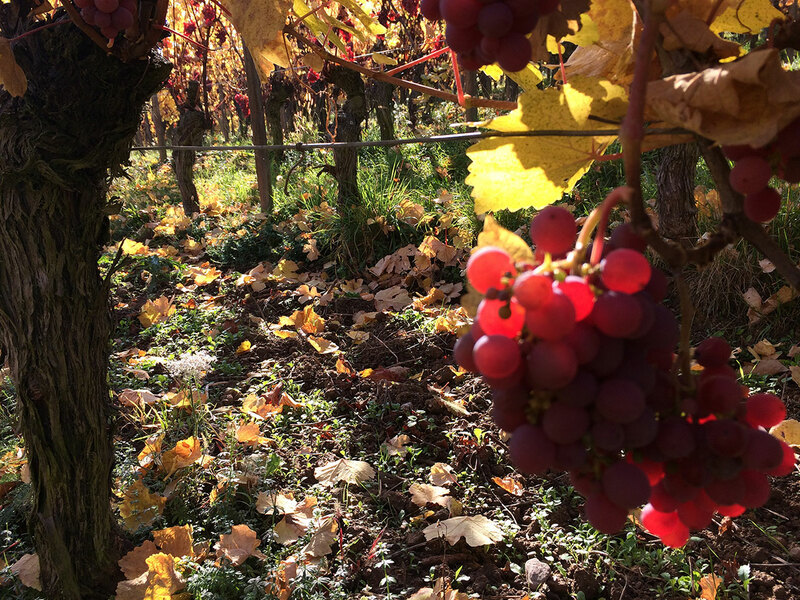 Thinning out the leaves Reduction of the leaf surface before the slow maturing of the fruits, which more exposed to the sun will produce more polyphenols, which are essential to the quality of the wine. 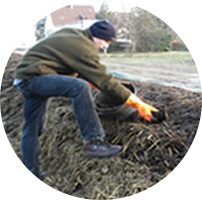 Horn compost (500) : obtained by the underground fermentation during winter season with top quality cow manure carefully stuffed into cow horns. After being buried in the soil for 5 months, it will become an organic substance, which diluted and enhanced will be regularly sprayed in the vines. 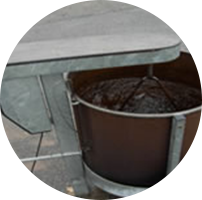 The 500 solution is made to enrich the soil in order to feed the roots of the plants. It preferably sprayed when the moon is decreasing, in fruit days (according to the semis calendar), and preferably at the end of the day. 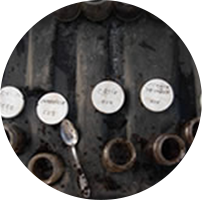 Effect of the 500 : it is a powerful enhancer of the soil structure. It will stimulate the microbe activity and the humus formation. It will regulate the pH of the soil by increasing the pH of acidic soils and by reducing the ones of alkaline soils. It stimulates blooming of the seeds, the general strengthening of the root system, and facilitates a deeper vertical root development. It increases the development the formation of little lumps on the roots via bacterial action, contributing to azote fixation. 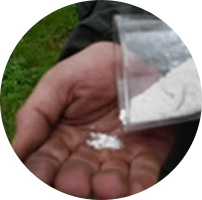 It helps the dissolution of mineral foundations even deep in the soil (alios). Horn Silicium Oxide (501) : is complimentary and acts polarly with the 500. It is obtained after placing in the soil during the summer season, the cow horns in which was added crushed quartz in a colloidal state. The spraying takes places in high pressure, similar to a thin mist going up, in order to let the silicium fall back on the leaves. It must be sprayed before 8 am, as close to dawn as possible, but never before. Effect of the 501 : it brings vigor and luminous quality to the plant. It reduces risk of disease. It favors the vertical growth of the leaf system. 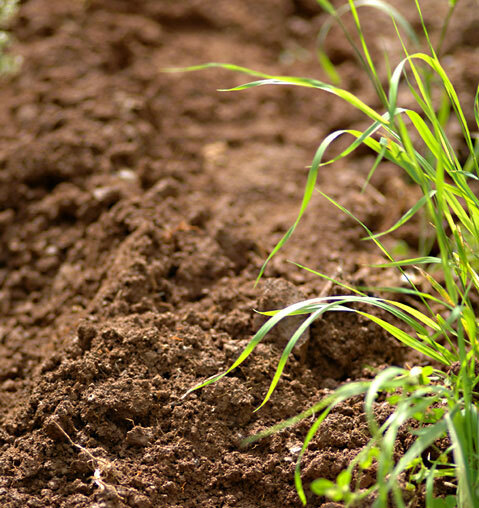 The compost : this organic supplement is crucial to the microbe activity in the soil. It is composed of cow manure, grape marc, twigs, and dead leaves. It is spread on each parcel during the fall, which are plowed during the next winter. 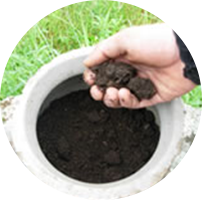 Its purpose is to revitalize and restructure the soil. 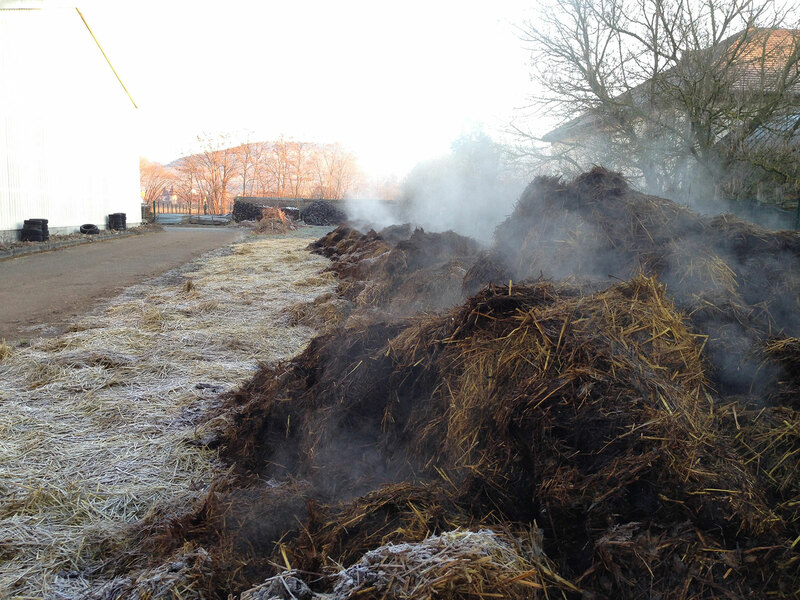 Our compost is completed by biodynamic preparations (millefeuille 502, camomille 503, nettle 504, oak bark 505, dandelion 506, and valerian 507), which will affect the regularity of the increasing temperature and favor the preservation of nitrates and phosphates. 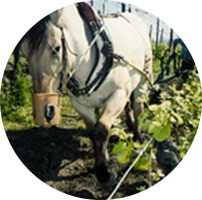 Plowing the soil with a horse: our vineyard manager chose to plow the soil on descending moon when the grass grows slow. This technique allows us to gain a week ! On steep hills, the horse is the best tool to plow as it prevents the soil from being compressed (semelle de battance). 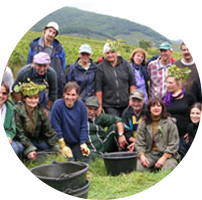 Harvesting by hand with carriers : even if it is not a principle of biodynamie, hand harvest remains the best solution to keep the integrity of each berry.